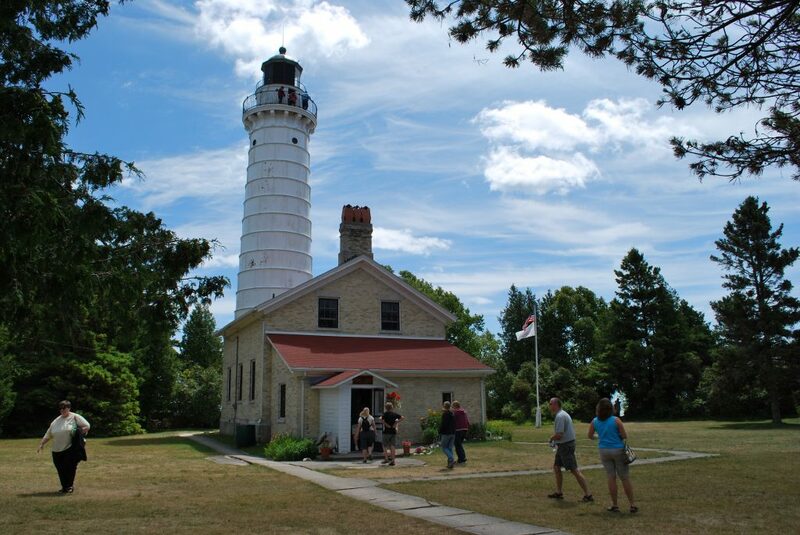 The Door County Maritime Museum at Cana Island Light Station in Baileys Harbor, WI, is looking for seasonal Cana Island Crew Members. Crew members carry out collection of fees, monitoring/coordinating of visitor activity, and collection/registering of museum store sales at the historic Cana Island Light Station; greet visitors and answer questions about the lighthouse and its history; ensure a safe enjoyable experience for visitors. Call 920-743-5958 or email hwilson@dcmm.org for more information. Are you looking for an exciting job? Do you have experience driving a farm tractor? Do you appreciate the importance of excellent customer service? 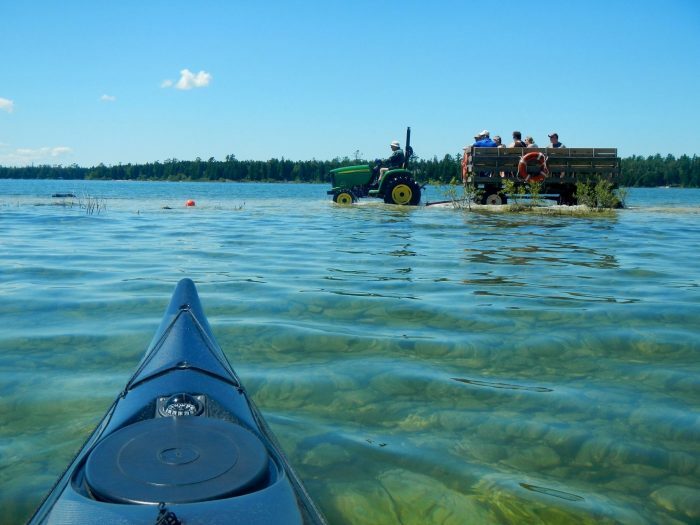 If you’ve said yes to all three questions, then you will enjoy being a volunteer wagon/tractor driver for the Door County Maritime Museum at Cana Island!